With Office 365 Business plan, Do your work with fully installed Office applications across your devices plus online file storage and file sharing. Always use up-to-date desktop and mobile versions of Office applications: Outlook, Excel, PowerPoint, Word, OneNote (plus Access and Publisher for PC only). Get Docs, One Drive, One note, Skype for business, Sheets, Yammer, Calendar for business and lot more. Microsoft Office 365 business is designed to provide best productivity solutions for business and startups in India with no dedicated office or workers without desk – retail, shift or those using shared PCs. Enjoy a fully installed Office experience across PCs, Macs, Windows tablets, iPad® and Android™ tablets, and most mobile devices. Cutting-edge security practices with five layers of security and proactive monitoring help keep customer data safe. Buy O365 Business plan from Office 365 Reseller and get file storage and sharing with 1 TB of OneDrive storage. Always up-to-date desktop and mobile versions of Office applications: Outlook, Word, Excel, PowerPoint, OneNote (plus Access and Publisher for PC only) & Web versions of Word, Excel, and PowerPoint. Get Desktop versions of Office 2016 applications like Outlook, Word, Excel, PowerPoint, and OneNote, plus Access and Publisher for PC only. With Microsoft Office 365 Business plan get 1 TB of Cloud Storage with every license of Business. Share files and back up your work easily. With Microsoft Office 365 Business Premium plan you get Skype for Business set up online screen sharing and video meetings with up to 250 people. 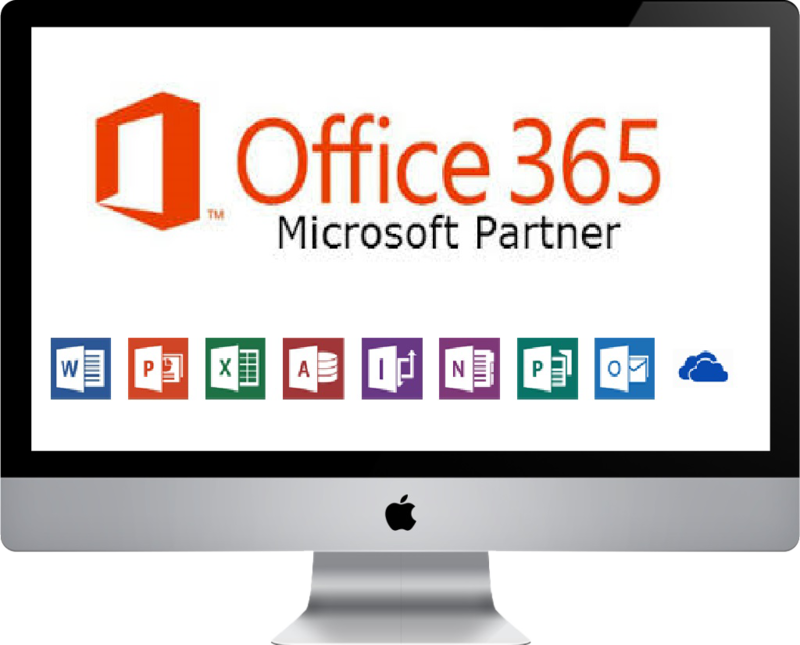 With Microsoft Office 365 Business plan always up to date office applications that can be installed in your PC or Mac which also includes Office 2016. Cloud technology is changing the way people do business today. 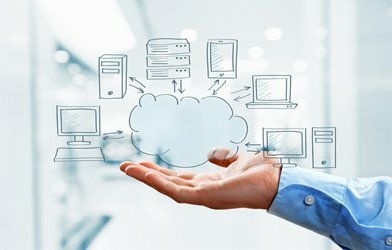 Wroffy is one of the reputed Microsoft Office 365 Partner in India and have credit large Office 365 deployments of thousands of users across multiple Locations & helped a range of SME’s find the perfect business emailing solutions they need in the cloud. We specialize in adapting Office 365 to your Organizational needs and deploys Microsoft office 365 apps for business with 24×7 support. Being a Office 365 Reseller We’ll not only help you with Email/Calendar/Contacts but also the features where your Team can use the Collaboration features that can actually increase productivity. We will setup, train and support your Organization all the way and we really do go that extra mile whenever it is required. Office 365 for Business is a very influential yet uncomplicated tool to run any business, irrespective of its range-big or small. How many users does Office 365 Business plan support? Office 365 Business plan supports a maximum of 300 users. If you have more than 300 users, take a look at our Office 365 enterprise plan options. contact us in case of any query regarding Office 365 Business plan. Does Office 365 Business plan works with Office? Office 365 Business Plan works best with the new versions of Office, Office 2019 and Office 2011 for Mac. Old versions of Office like Office 2010 and Office 2007, may work with Office 365 with less functionality. Can I pay monthly or annually for Office 365 Subscription? Yes, You can choose monthly commitment payment or annual commitment payment for Office 365 Business Essentials plan. Wroffy is a O365 Reseller, provide discounts on annual payment option. Office 365 is an cloud based integrated experience of business apps and services, designed to help you pursue your passion and grow your business. Get business apps like business class mail, Microsoft Word, Excel, PowerPoint, SharePoint and more, updated monthly with the latest features and security updates. Use cloud-powered business email to reach your customers and coworkers wherever work takes you. Save your files to cloud storage OneDrive for Business with 1TB of cloud storage, allowing access across devices and on the go. Collaborate & Communicate in Microsoft Teams, the new hub for teamwork where you can chat, organize meetings, and share files. Run your business with the Apps, empowering you to manage customer scheduling, invoicing, referrals, and more, all from one place. Check the links to learn more about how Office 365 plans can help you securely run and grow your business. 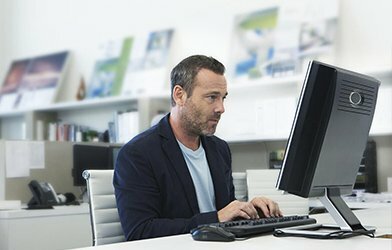 How many devices can I install Office on if I have an Office 365 for business plan? Office 365 offers different plans, with Office 365 Business, Office 365 Business Premium and Office 365 ProPlus subscribers can install Office on up to 5 PCs or Macs, 5 tablets, and 5 smartphones. You can count hybrid Windows devices, such as the Microsoft Surface Pro, as either a PC or a tablet. Can I convert my Office 365 trial to a paid subscription and retain all my settings and files? Yes. If you had purchased Office 365 licenses for the accounts you create during your free trial, the data and configuration for these users' accounts will remain intact. Once the office 365 free trial expires, you will have an additional 30 days period to purchase Office 365 license before your account information is erased. Once your trial account information has been erased, it cannot be retrieved. Why buy Office 365 from Wroffy when I can directly buy it from Microsoft? Being a Certified Office 365 Partner in India, Wroffy provide MS Office 365 at very low pricing with the additional advantage of managing all your online cloud services under one roof. If you buy Office 365 from Microsoft, the actual end-user cannot directly reach Microsoft for any issues, only one designated IT team admin can. But when you buy Office 365 from Wroffy Technologies which is a leading Office 365 Reseller in India and also Microsoft Partner in India, you get full service and end-user support. We provide full support from office 365 migration to onboarding, deployment and testing. We also provide 24 x 7 x 365 end-user support to solve any issue that you might face after migration. How does Wroffy helps with Office 365 Migration ? Wroffy has a team of cloud migration experts which will assist you for migrating to Office 365 from G Suite, Zimbra, Exchange or any third party email service provider. We will ensure no data loss and zero downtime. Our office 365 migration team will create the accounts and provision the users using the industry’s best practices and office 365 migration tools to make sure that your migration is smooth and seamless. Is Office 365 compatible with the email clients ? Yes, you can use the Microsoft Outlook client to configure your emails. If you’re switching to Microsoft Exchange from G Suite you can use IMAP protocol. What other products can combine with Office 365 Subscription ? Office 365 customers can purchase numerous Microsoft Products including Project Online, Dynamics CRM, Power BI, Enterprise Security Suite, and other products such as One drive for business, Skype for Business, Exchange Online, and SharePoint Online, Microsoft Azure for their server needs. How reliable is Office 365 ? All Office 365 services are available with a 99.9% uptime, financially backed, service guarantee. 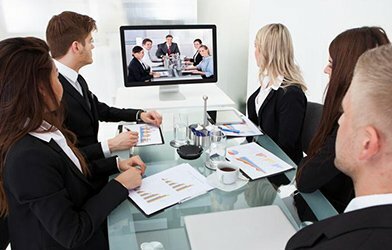 Where can I find Office 365 for business plan comparisons? Does Office 365 support domain-based business email addresses? You can add your company domain name you own to Office 365 to create domain-based business email addresses. If you need any help our Office 365 technical team will assist you. Can I transfer my current Microsoft Exchange account to Wroffy? 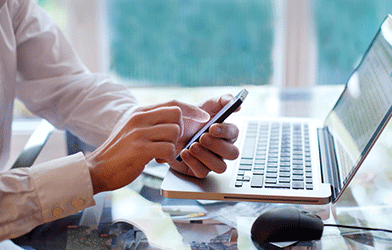 Yes, you can transfer your existing Microsoft Exchange account to Wroffy. but the existing tenure with the other provider will not move to us. How do I set up my Office 365 services? Wroffy is a Office 365 Reseller in India and will help you provides step-by-step guidance. In just a few quick steps you can sign up for Office 365, set up your organization's domain name and add user accounts, install Office on devices, and move your existing business email to Office 365. Can I upgrade to Office 365 Plans easily? Office 365 plans comes in lot flexible options and pricing. Just contact us to change the Office 365 plan that you need. Do you offer any Money-Back Guarantee on Office 365? We do not offer Money-Back Guarantee on Office 365. Will Wroffy help with my support requirements for Office 365? Yes, Wroffy is a Certified Reseller and will provide you free support depending on the issue. To find out more speak to one of our Microsoft Sales specialists ! As a Microsoft Certified Partner, we are experts at managing and deploying Microsoft Products & Services. Our network solutions help you protect your data, increase productivity.